Restrata, a global leader in the provision of resilience solutions with a major presence in the Middle East and Africa region, has been inducted into the European Stadium and Safety Management Association (Essma) as an approved member. Essma, a European association, offers a platform to stadium professionals where they can share, learn and discuss topics related to its areas of expertise: stadium development, sustainability and smart venues, safety and security, fan entertainment and hospitality, operations and ticketing and pitch management. Welcoming the group into the fold, Dimitri Huygen, the managing director of Essma, said: "Restrata is a valuable asset to the community. With their support and expertise, our members will be able to enhance safety and security at their venues." Restrata was established in 2006 and has grown rapidly to become a principal provider of innovative security consulting, training, tracking and emergency response solutions underpinned by technology, to the world’s leading organisations. Its experience in the stadium industry and wider leisure sector includes consultancy and design for the London Olympics 2012, the Yas Marina complex in Abu Dhabi, Al Bayt Stadium in Qatar, and most recently one of the largest football Stadiums in Europe, which would soon to be announced, said a top official. "We are excited to join Essma which provides a platform to not only learn from the other members, but also to provide our support with upcoming projects," remarked Botan Osman, the managing director of Restrata. 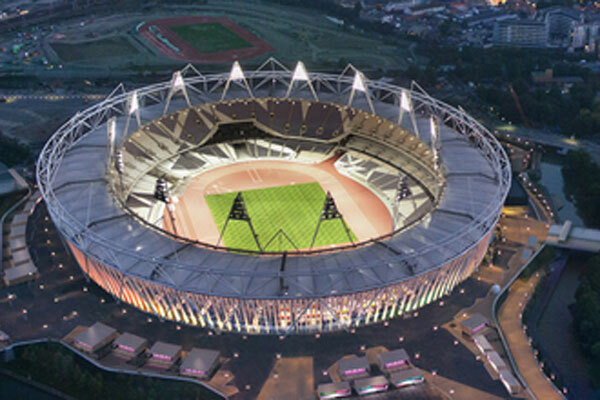 "We have vast experience in improving resilience of both new and existing stadia projects globally, and feel we have a lot to offer the members of Essma," he noted. Based in London, Aberdeen and Dubai, Restrata provides its clients with services for the design, build and operation of resilience solutions, enabling them to focus on their core business.